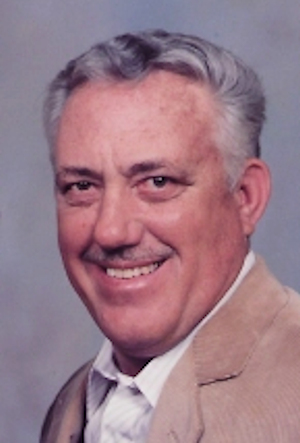 Obituary – Luthye, David Earl « Perry High School Alumni Association, Inc.
David Earl Luthye, a lifelong resident of Perry passed away Tuesday, May 15, 2018 at OU Medical Center in Oklahoma City, OK. He was 75. Funeral services have been entrusted to the care of Dighton-Marler Funeral Home of Perry. Graveside services will be 2PM Monday, May 21, 2018 at Billings Union Cemetery in Billings, OK, with Pastor Steve Smith officiating. Visitation will be 1PM to 6PM Sunday, May 20, 2018 at Dighton-Marler Funeral Home in Perry. David was born January 4, 1943 in Enid, OK, to Earl and Mildred (Wilson) Luthye. 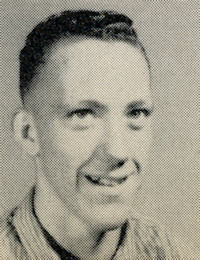 He grew up in Perry where he attended Perry Public Schools and graduated high school in 1961. For a short time he worked for the city of Perry until his dad needed his help at the Luthye garage. There he found his passion in life. He enjoyed meeting and visiting with all of his Perry and surrounding patrons. After his dad retired, David continued operating the Luthye Garage for another thirty years or more until his retirement. He was also a call Fireman for the Perry Fire Department for twenty years. He was a member of the Nazarene church in Perry. David and Lois Bryant were married October 5, 1968 in Perry. They were blessed with 49 wonderful years. David and Lois made many memories over the years traveling with close friends across the country spending time at area lakes where they enjoyed camping, fishing, and skiing. They have had a lot of good laughs along the way. He will be greatly missed by all who knew him. Survivors include his wife Lois of the home; sister, Elizabeth Payne of Torrence, CA; brother, Jim Luthye and wife Carolyn of Yukon, OK; several nieces, nephews, and a host of friends. He was preceded in death by his parents and one brother, John Luthye.